Multi Story nominated for MTA! 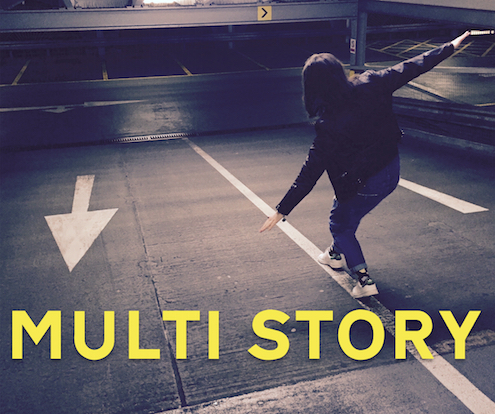 We were blown away when we found out that Multi Story is nominated for a Manchester Theatre Award! Our site specific production, produced with the Octagon Bolton last year, was performed at the top of the Octagon’s multi story car park and featured five blistering, interwoven stories written and performed by Victoria Brazier, Curtis Cole, Sarah McDonald Hughes, Andrew Sheridan and Eve Steele, with actors Lance Hargreaves, Adam Jowett and Sam Siddall.